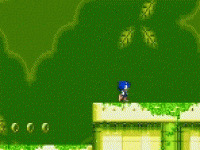 You and your shadow go through the levels, which are full of pitfalls. 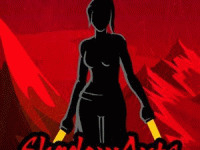 Shadow world is not identical and it will help you in overcoming obstacles and pitfalls. 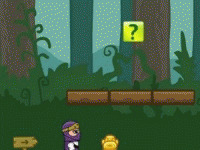 Can you handle all 16 levels of the game Shadow Sync? 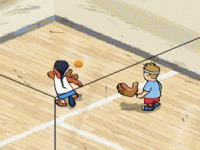 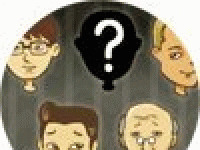 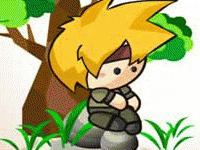 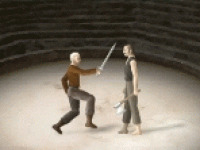 Choose related Shadow Sync game online.